Good morning. It's Monday, Oct. 1. 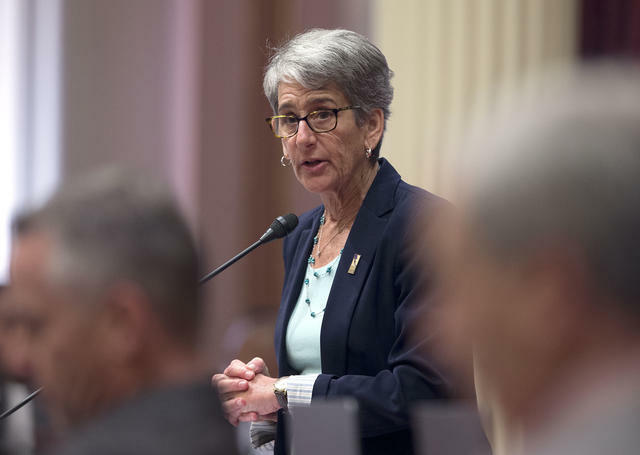 • California will require women on corporate boards. • Devin Nunes's family farm relies on illegal immigrants. 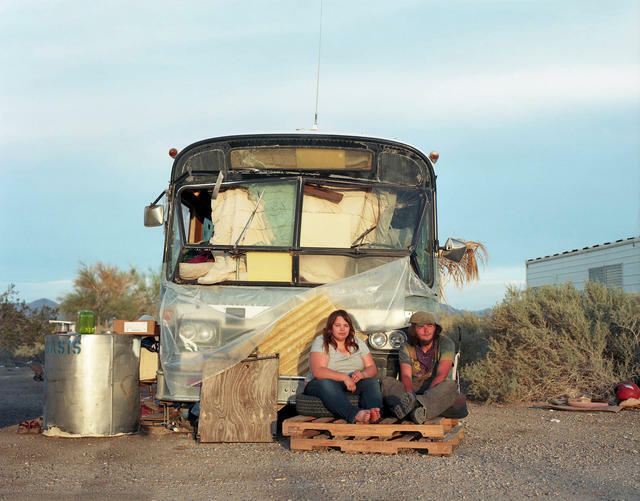 • And a photographer captures the heaven and hell of Slab City. State Sen. Hannah-Beth Jackson co-authored the measure requiring women on boards of directors. California became the first state to require publicly traded companies to include women on their boards of directors. Gov. Jerry Brown literally sent a message to Washington by the signing the bill, the S.F. Chronicle reported. While acknowledging legal concerns that could "prove fatal" to the law, Brown wrote, "Nevertheless, recent events in Washington, D.C. — and beyond — make it crystal clear that many are not getting the message." Some 165 California-based boards with no women now have until the end of 2019 to find one, according to Bloomberg. 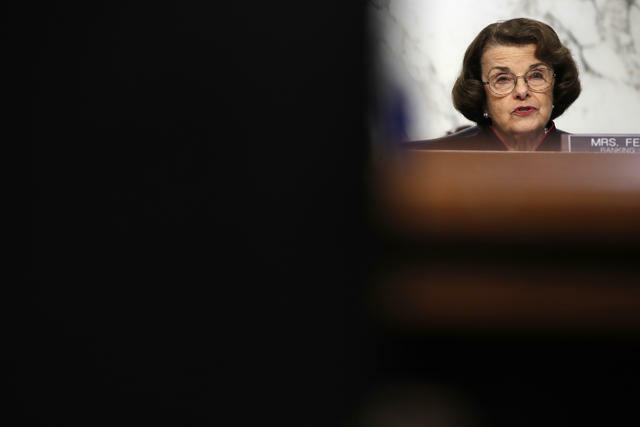 Sen. Dianne Feinstein has rejected accusations that her office mishandled Ford's letter. Republican senators suggested that Sen. Dianne Feinstein's office disclosed a confidential letter by Dr. Christine Blasey Ford accusing Supreme Court nominee Brett Kavanaugh of sexually assaulting her in high school. Sen. Tom Cotton of Arkansas said a leak investigation would be conducted. Dewayne Johnson attended the Monsanto trial in San Francisco on July 9. 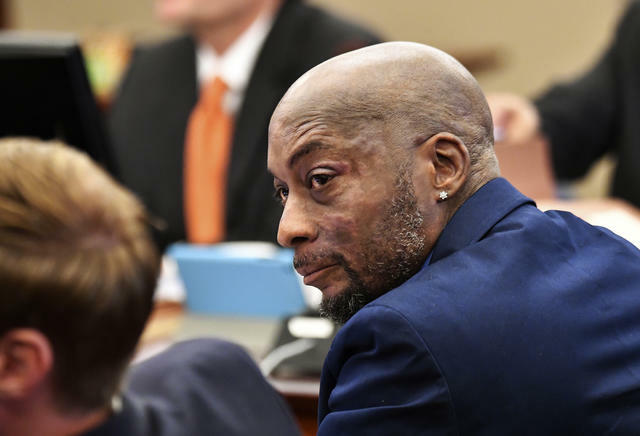 In August, a California jury ruled that Monsanto caused Dewayne Johnson’s cancer, ordering the agrochemical company to pay $289 million. Doctors have told the father of three and former school groundskeeper that he may only have months to live. The David and Goliath battle has been overwhelming, Johnson said. "I felt totally betrayed. I lost everything." A "bleak financial future." A massive study by Stanford University and Policy Analysis for California Education concluded that for California’s elementary and secondary schools to reach academic performance goals the state would have to raise overall school spending by 32 percent. 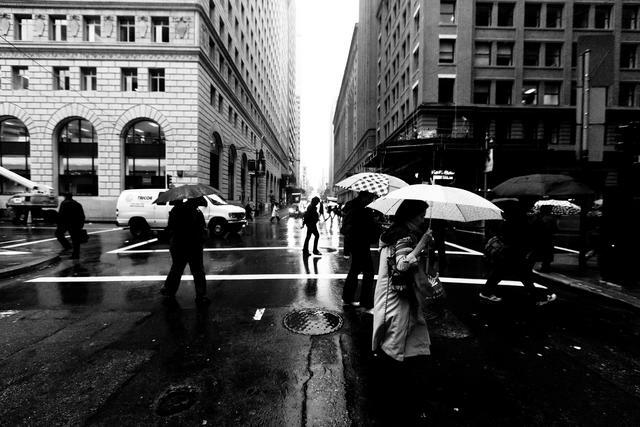 San Francisco hasn't seen rain in months. Parched California was poised to get some much-needed rainfall this week. Forecasters said two storms were lined up to pummel parts of Southern California, while the San Francisco Bay Area was expected to see its first downpour in months. "This is definitely the time of year we are starting to transition from our dry season," a meteorologist said. Rep. Devin Nunes has been one of President Trump's staunchest defenders. 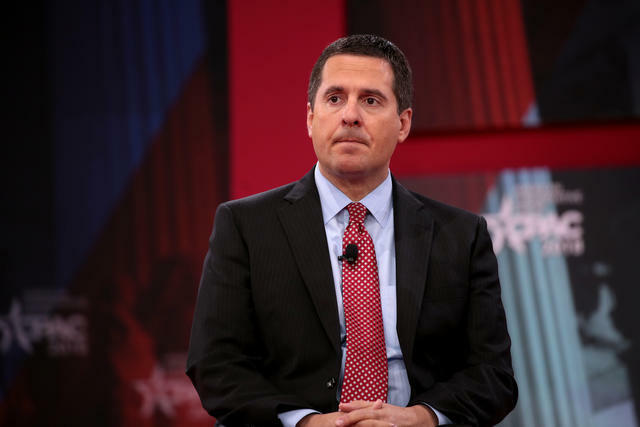 Devin Nunes, the Republican congressman from the San Joaquin Valley, has long portrayed himself as a straight talker with values rooted in his family's dairy farm. But a reporter discovered that the farm had been moved to Iowa, a secret that the family has sought to conceal. Also, it relies on illegal immigrants. Elon Musk agreed to step down as chairman of Tesla to resolve securities fraud charges. He'll stay on as chief executive. The Outline got hold of records showing investor complaints filed to the S.E.C. A sampling: "This company is rotten to the core." "Weird, desperate and probably illegal." "Why is he not in court?" 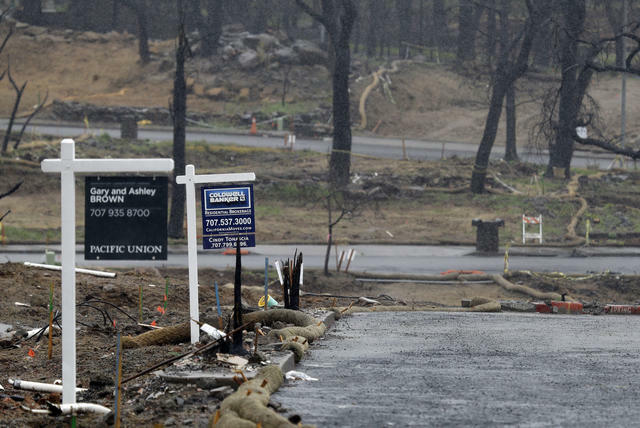 "For sale" signs sprouted on burned out lots in Santa Rosa after last year's Tubbs wildfire. The StoryCorps podcast featured Monique and Cody Walker, a couple who lost their home in the devastating Tubbs fire in Santa Rosa last year. They described what it's like to suddenly have nothing but "our DNA." "Friends and family call us and ask how we're and they don't want to hear that we're not doing OK," Monique said. 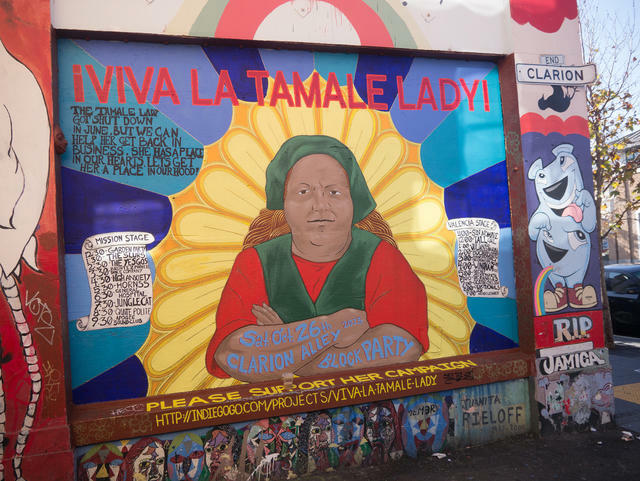 A mural paid tribute to the Tamale Lady in San Francisco's Mission District. "A true San Francisco institution." Virginia Ramos died at 65. Known affectionately as the Tamale Lady, Ramos served street food to several generations of San Franciscans, cooking tamales in her kitchen, then showing up at bars several nights a week. She told a newspaper that she put all seven of her children through college by cleaning houses and making tamales. An Art Deco building at the end of a tree-lined street on Point Reyes houses an old tree tunnel and an old maritime radio station. 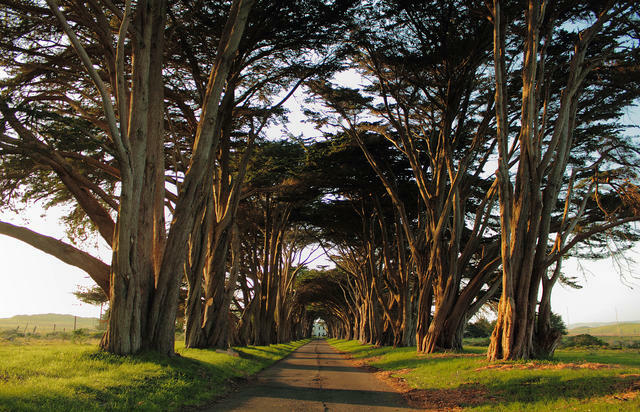 One of the most photographed scenes in Point Reyes, the cape north of San Francisco, is a tunnel of Cypress trees leading to an Art Deco building that houses an old maritime radio station. In its heyday, the station used Morse code to send weather reports and instructions for maritime commerce. You can still tune in to the transmissions: A group of hobbyists fires up the old equipment for a few hours every Saturday. 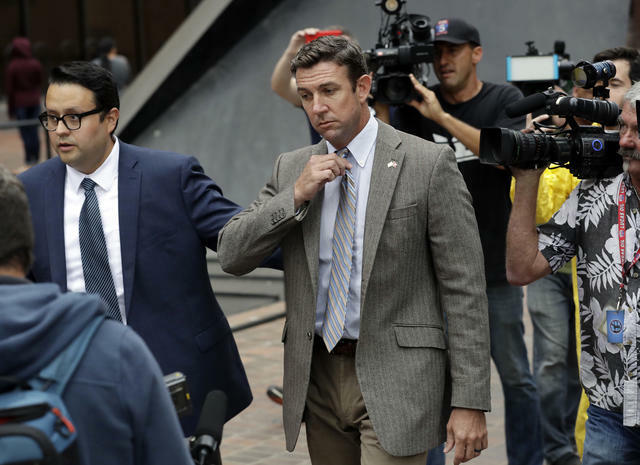 Rep. Duncan Hunter left a San Diego court last month after a hearing in his campaign misspending case. Rep. Duncan Hunter, the San Diego-area Republican whose re-election campaign has been imperiled by a federal indictment, is running an ad that suggests his challenger is a terrorist sympathizer. "Ammar Campa-Najjar is working to infiltrate Congress," the narrator says. "He’s used three different names to hide his family's ties to terrorism." Campa-Najjar called the ad "racist, xenophobic, and rooted in lies." A 13-year-old boy was attacked by a shark while diving for lobster off Encinitas over the weekend, leaving him with traumatic injuries to his upper body. He was expected to survive. Witnesses said the shark was about 11 feet long. The beach was closed and the police deployed drones to look for sharks in the water. 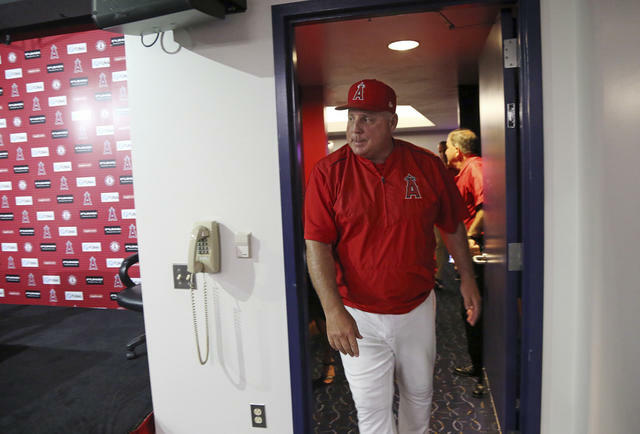 Mike Scioscia arrived to announce that he would not return as Angels manager in Anaheim on Sunday. Mike Scioscia is bidding farewell to the Angels after 19 years. The manager's departure — after 3,078 games — ends the longest current tenure in the majors. Scioscia, normally a rock, was overcome by emotion during his farewell announcement. "I’m really happy, guys," he said through the tears. "Raven and Michael, USA, 2017"
"It’s a place always balancing between heaven and hell." In Slab City, the Mojave Desert outpost of drifters and dropouts, residents live without running water, sewers, or electricity. A French photographer spent two months at the former military base documenting the flip side of the American Dream. The buildings in Allensworth have been restored to their original early 1900s style. Just north of Bakersfield is the only town in California to have been founded and governed solely by African-Americans. Established in 1908, Allensworth was spearheaded by a former slave and Army veteran, Col. Allen Allensworth, who envisioned a promised land where blacks could live free of discrimination and "create sentiment favorable to intellectual and industrial liberty." 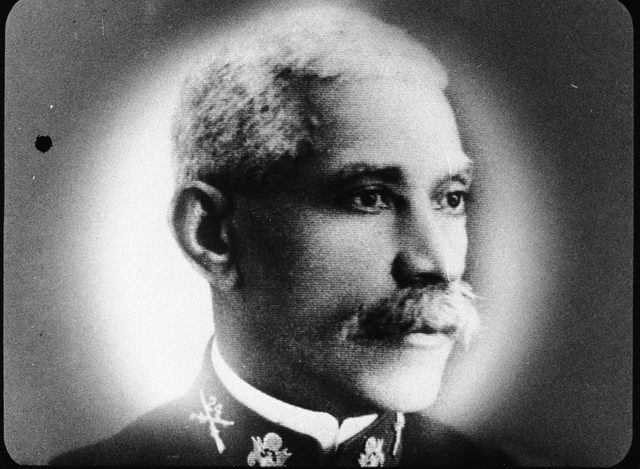 Col. Allen Allensworth in an undated portrait. The settlers laid out streets, all named after notable African-Americans, and built homes and public buildings. There was a church, a school, a library, a debating society, and a glee club. 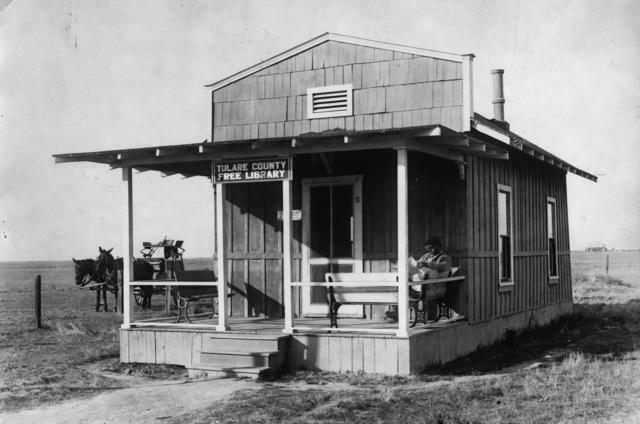 The Allensworth branch of the Tulare County library system, circa 1910-19. Allensworth prospered, boasting as many as 400 residents. But the harsh soil of the San Joaquin Valley made farming difficult. In 1914, Col. Allensworth was struck and killed by a motorcycle while crossing the street. In time, residents began to drift away, reducing the community to a virtual ghost town. 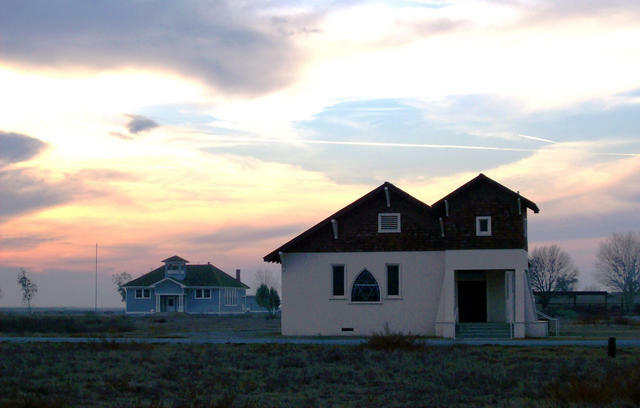 California bought Allensworth's land in 1974 and turned it into a state park. Today, visitors can stroll many of the original buildings, which still stand as a testament to the founders' vision of self-determination for America's black citizens.